Cartridges are filled with an essential oil membrane. The oils sweat through the membrane and are dispersed into the air as a dry vapor with the help of air movers or natural air current. 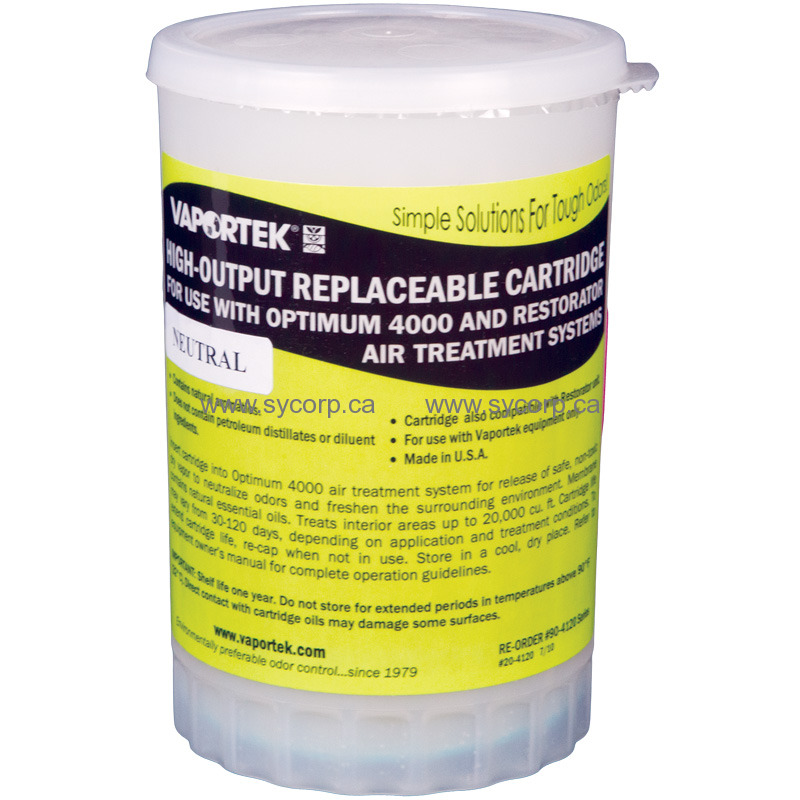 Cartridges are to be used with our Optimum 4000, Restorator, and Restorator DUO systems.